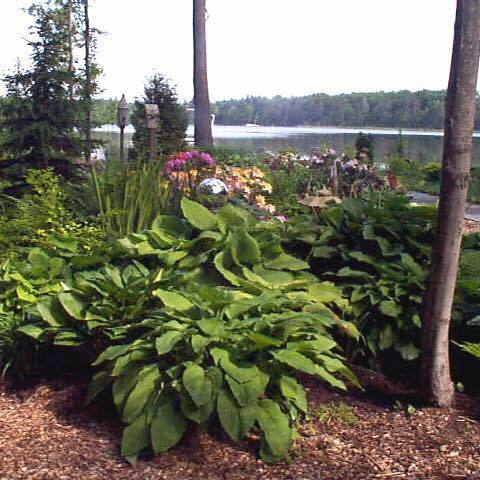 Specializing in hostas. 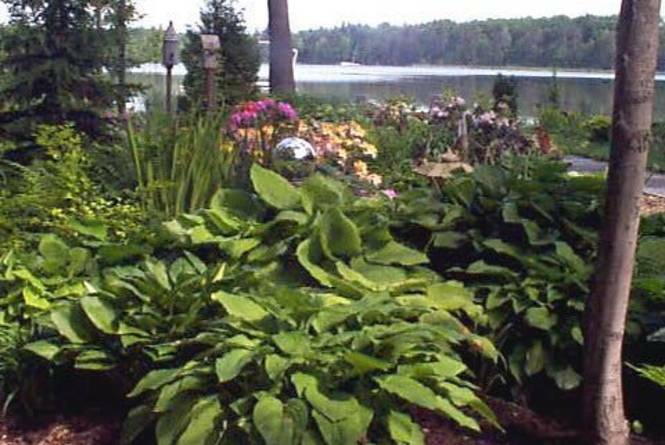 Over 500 varieties of hostas and unique garden art. Four acres of walking gardens on a quiet lake setting. No credit cards accepted. Open dailey 10-6.